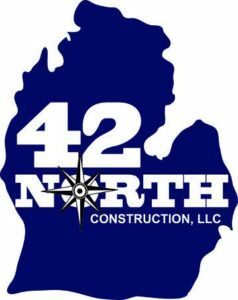 42 North Construction | Roofing, Siding, Windows and more done right! 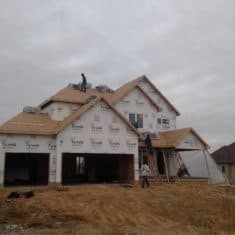 At 42 North we specialize in high quality Roofing and Siding at a competitive price. 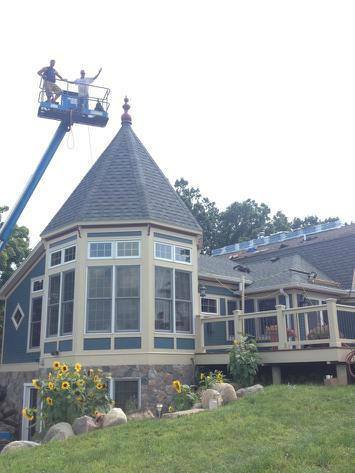 We will oversee your project from start to finish and guarantee our services. 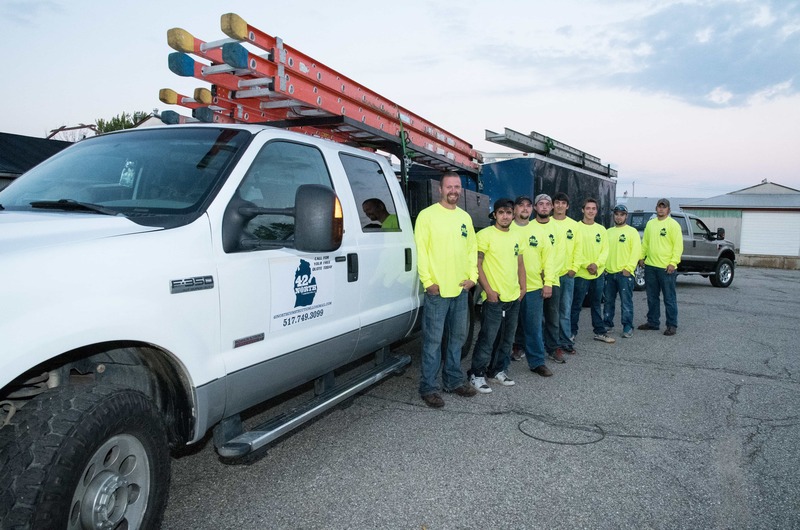 Our trusted staff is dedicated to providing homeowners with a positive experience and will be there for you after the work has been completed. We are fully licensed and insured and offer free estimates. 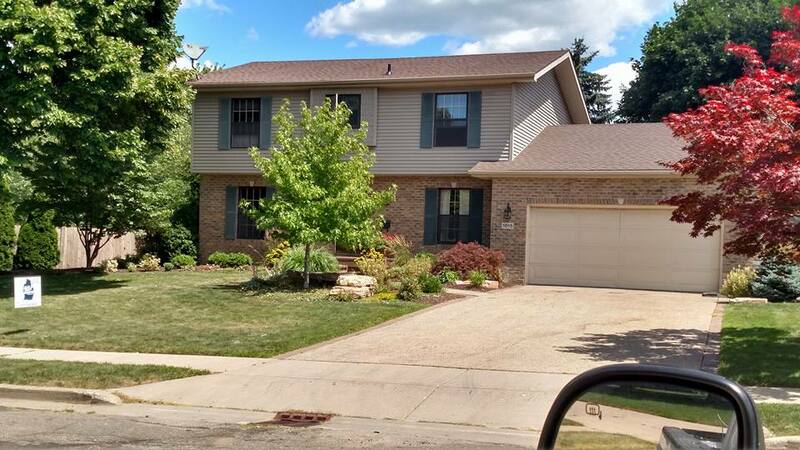 If you want quality workmanship give 42 North a call today, we can help whether you need a new roof or just a simple repair. Let us help you make the home improvements you’ve been dreaming about. Learn how you can protect the most critical system protecting your home from the elements. 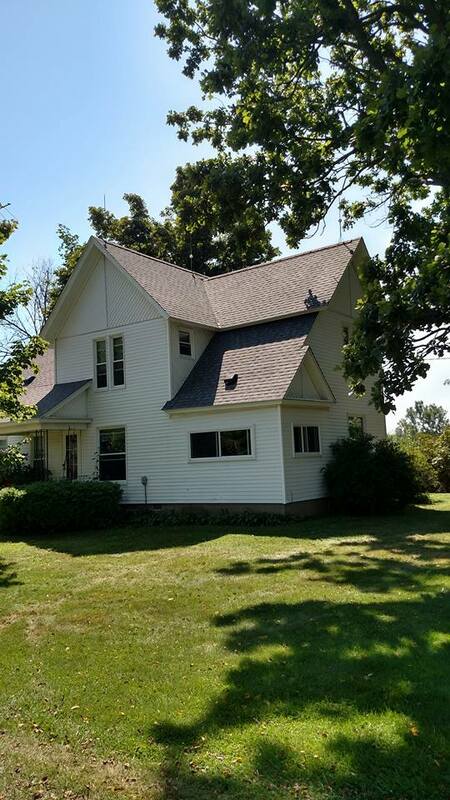 Our team of experts can help you come up with roofing solutions for your home. 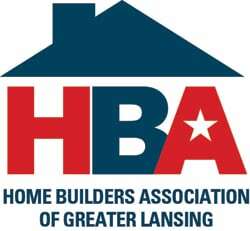 Michigan’s harsh and cold weather conditions can be difficult on any structure. 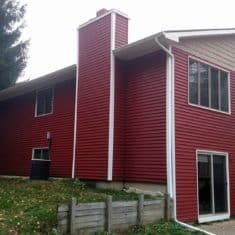 Exceptional siding material and installation can do wonders for the longevity of your property. 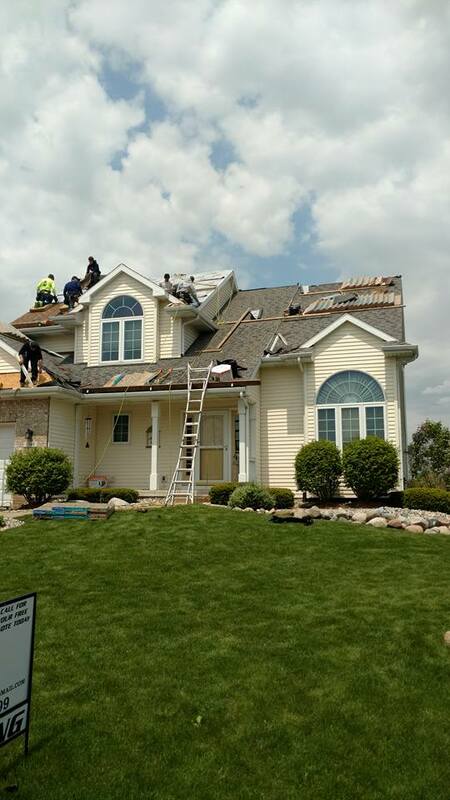 We know that getting a roof or siding repaired is a stress to many homeowners. 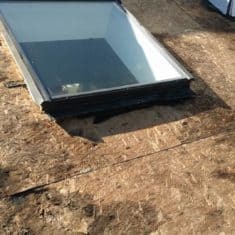 Our experienced team can repair anything from unclogging gutters to fixing leaky roofs.